Standing apart from competitors, Clear View’s priority is to help customers achieve their goals with their home renovation projects and lead their dream lifestyle. 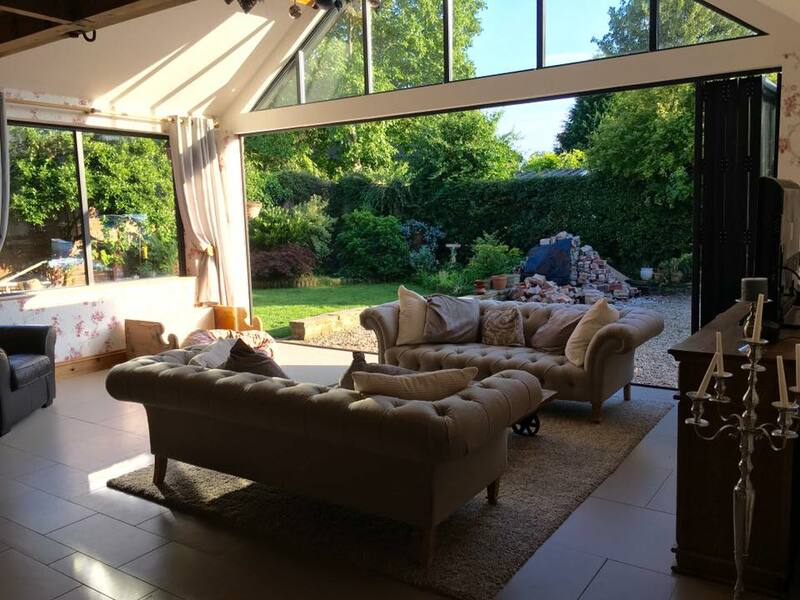 Our founding values are to change lives by helping people improve their homes with our impressive range of stylish aluminium folding doors and windows designed to bring in more natural light and improve outdoor connections. Based in Huddersfield in West Yorkshire, Clear View started out supporting local customers and has since grown our reputation and the distance of our projects. We now pride ourselves on not just selling a product, but on delivering the quality that will facilitate a lifestyle change wherever you are in the country, something which all our staff recognise and value. While the windows and doors industry has generally moved on to outsourcing production, Clear View still has an in-house manufacturing facility at our head office to ensure that customer expectations are met with the highest quality across all our products. At Clear View, we believe in providing the complete end to end solution from your initial idea through to the installation process. 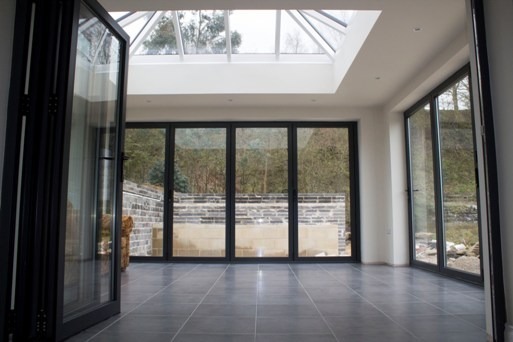 Our in-house design team are dedicated to finding the product opportunities that will best suit your needs and, once you have decided on the details of your folding doors or windows, you will be guided through the quotation stage on to the comprehensive site survey and the final installation. To us, a job isn’t complete until the customer is 100% happy with their project. To achieve this, Clear View use our years of experience carefully to ensure what we design and manufacture is to exact specification and that our customers benefit from a fast turnaround on orders. 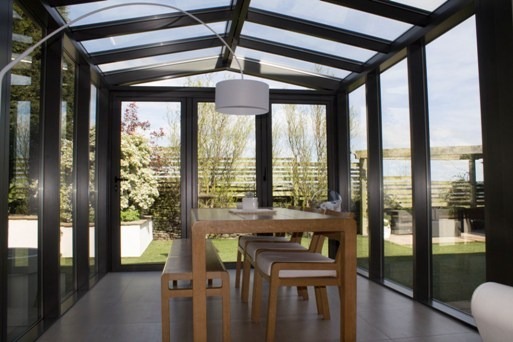 If you’re thinking about a refurbishment project for your property, whether a domestic or commercial premises, Clear View has the solution for you from adding natural light to making access to a garden or outdoor space easier with our range of aluminium siding and bi-folding doors or aluminium windows. 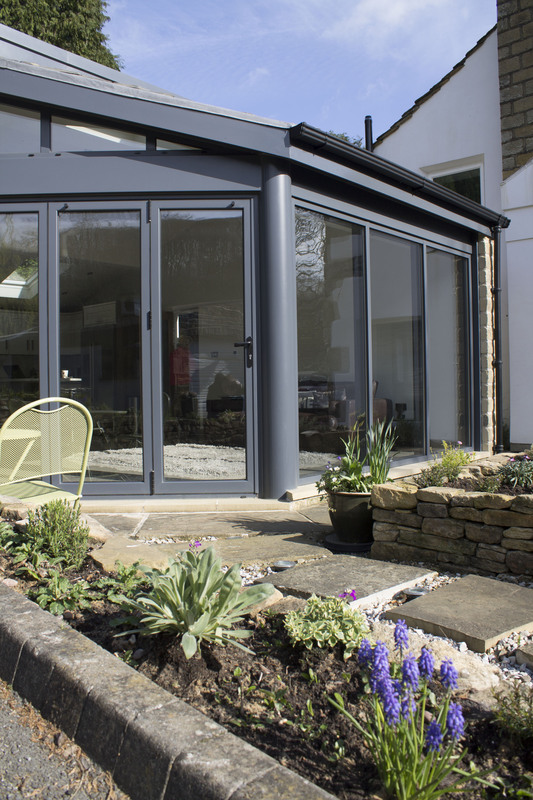 Get in touch for more information by phone on 0800 1357 167 or call into our showroom in Slaithwaite, Huddersfield to see the full range of doors and windows available.